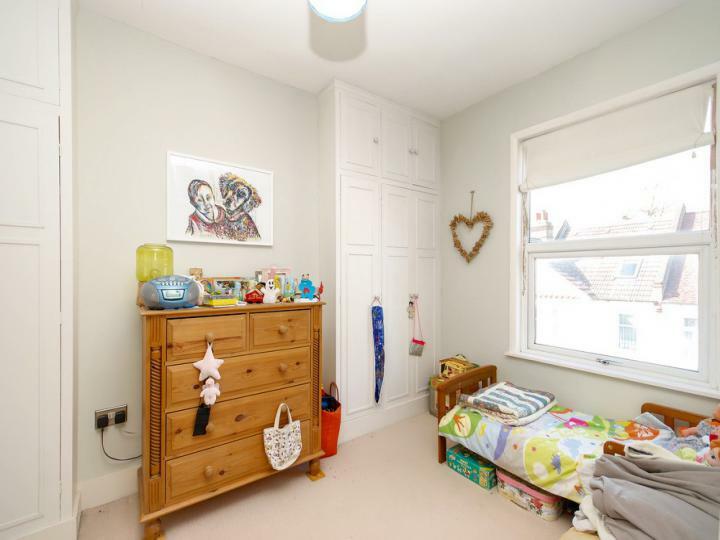 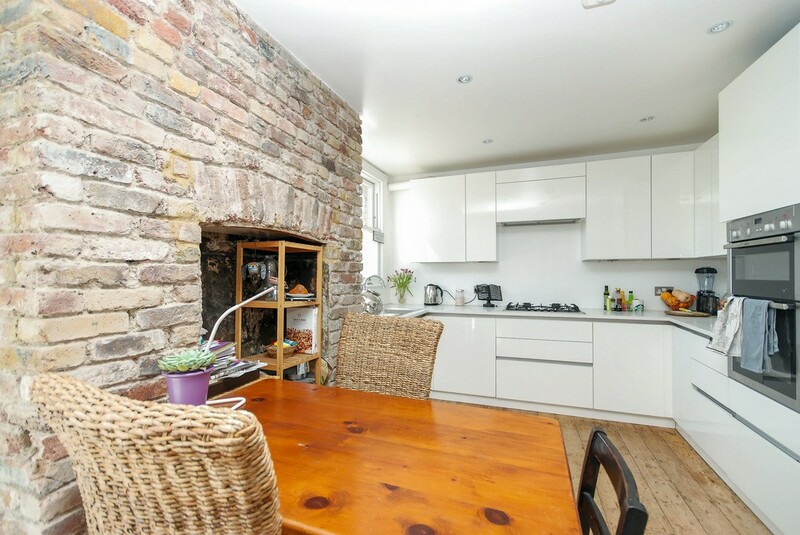 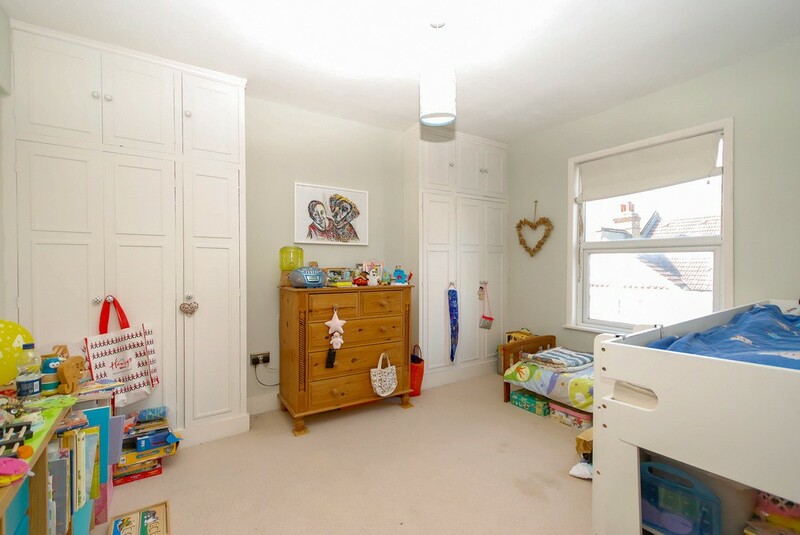 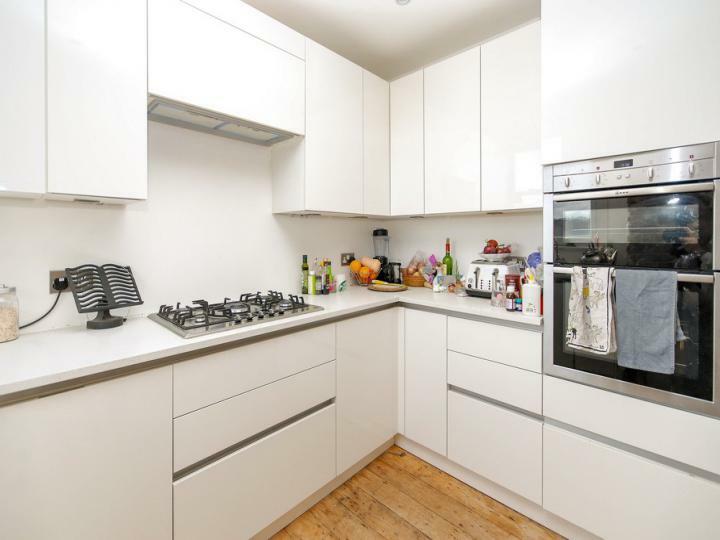 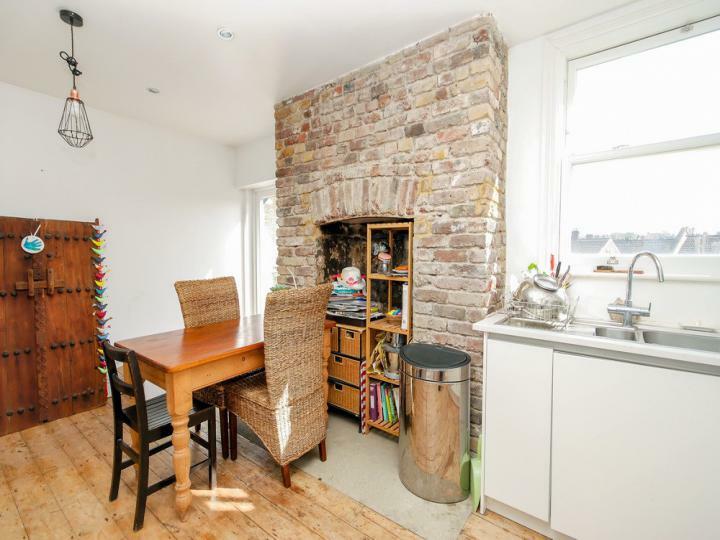 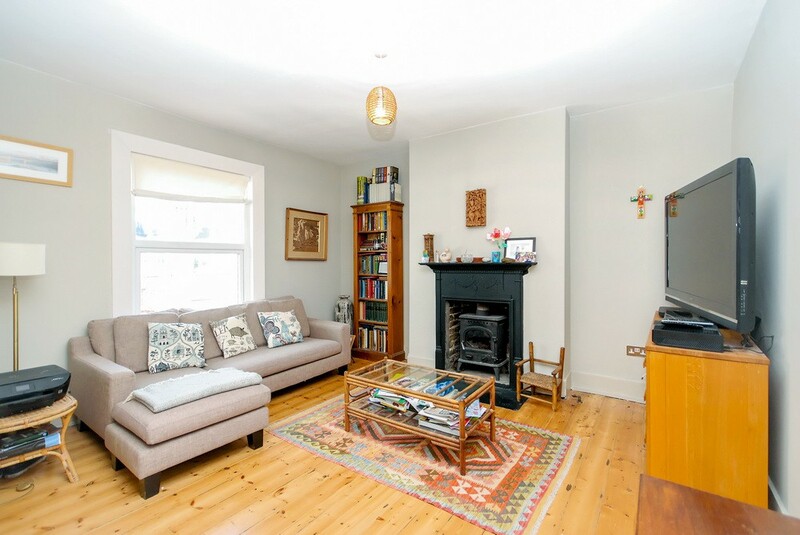 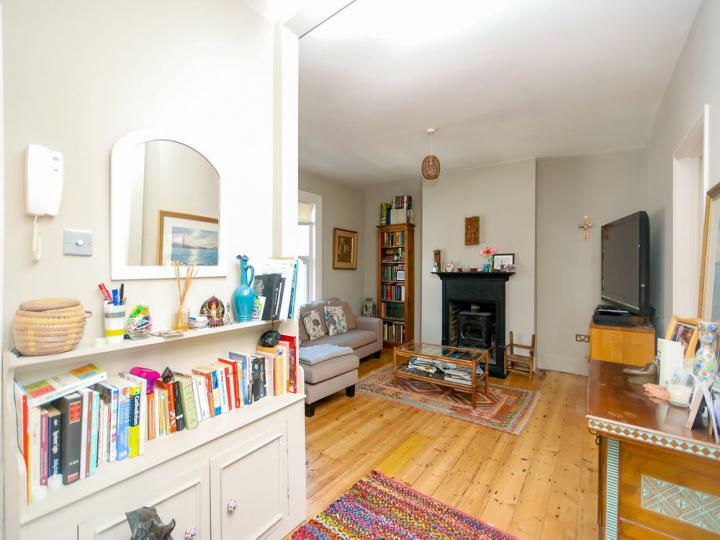 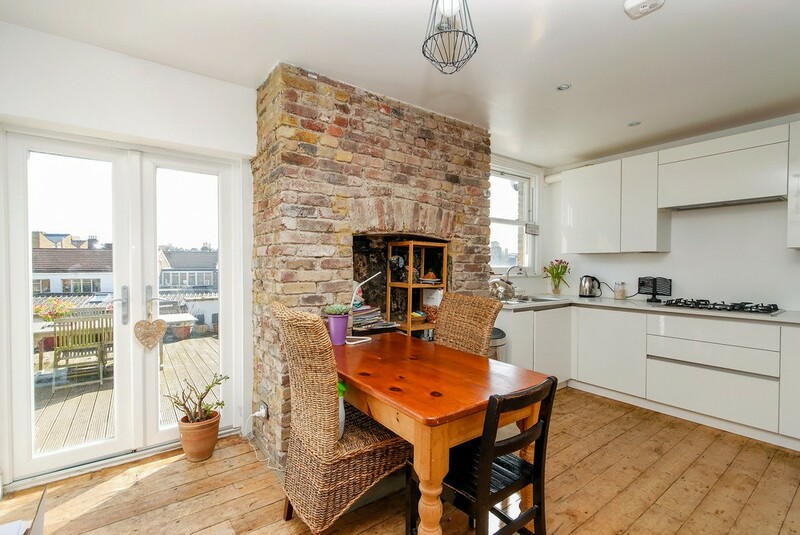 Located on a tree-lined residential road in an enviable location in East Dulwich. 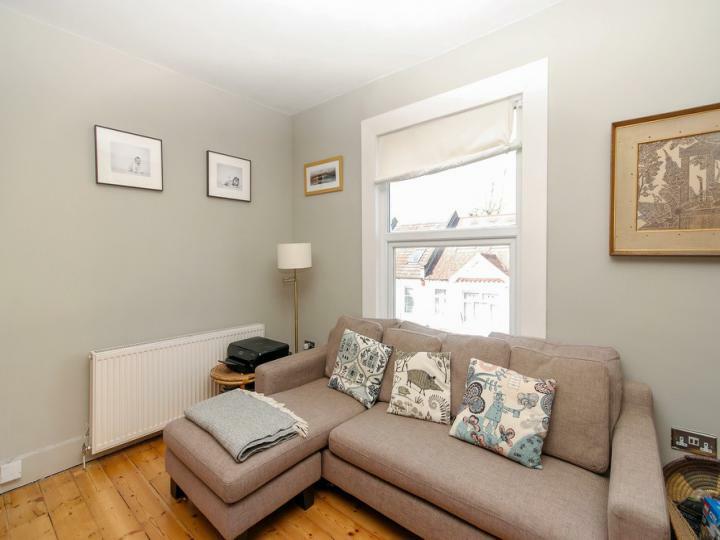 This two bedroom, period conversion apartment has been lovingly restored to an aesthetically clean, yet traditional finish adding to the Victoriana. 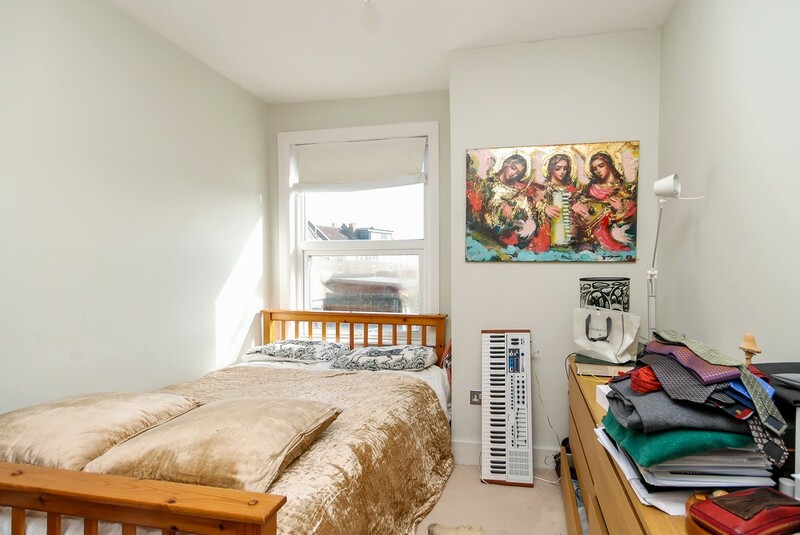 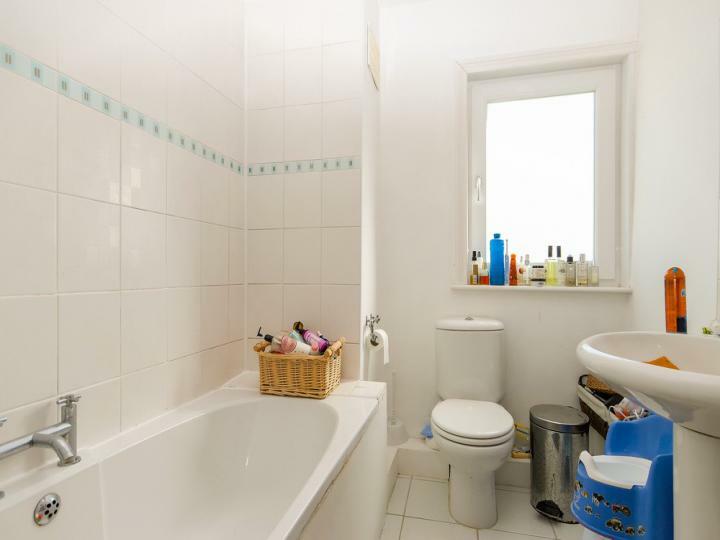 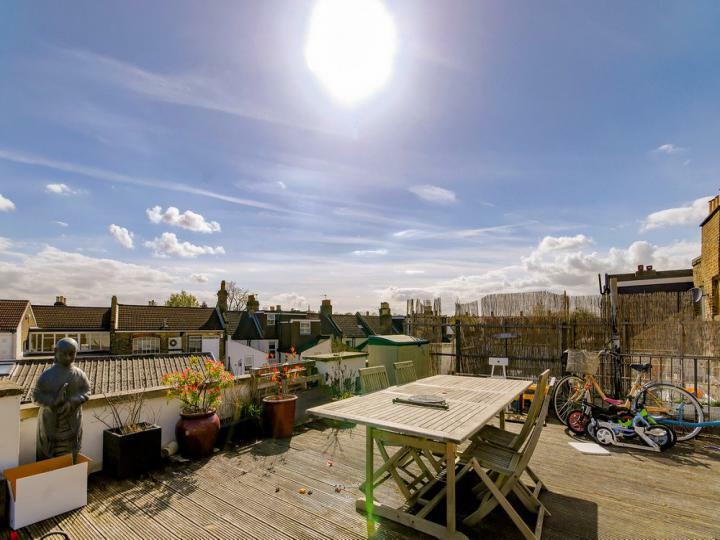 Only a moments walk from Lordship Lane, this perfectly situated property benefits from a stunningly large roof terrace, two substantial double bedrooms, along side ample intergrated bedroom storage. 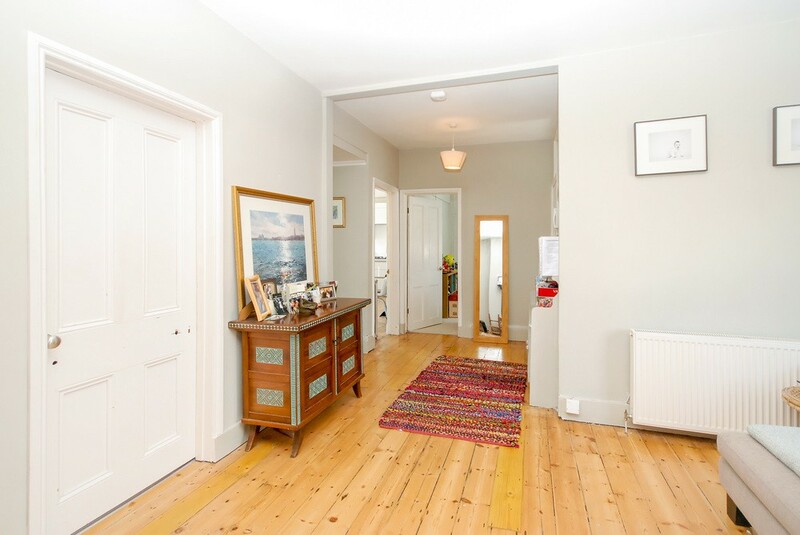 A cinema, gym, and key restaurants are within 100 yards. 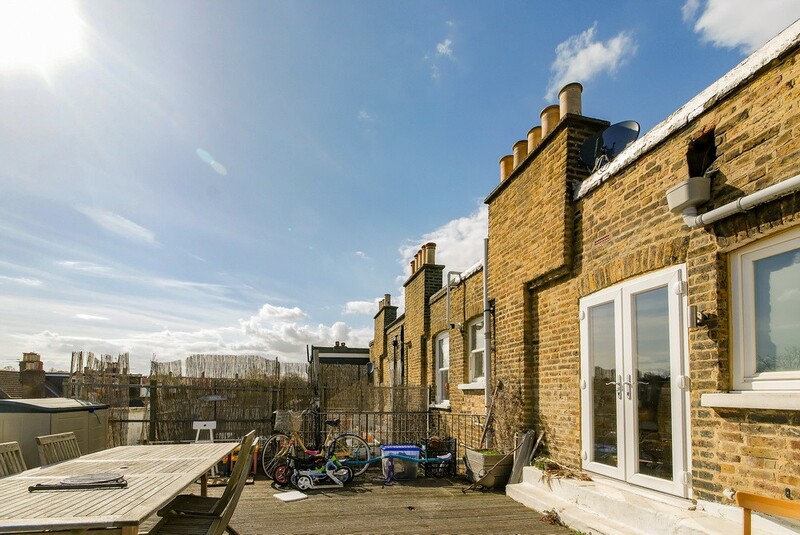 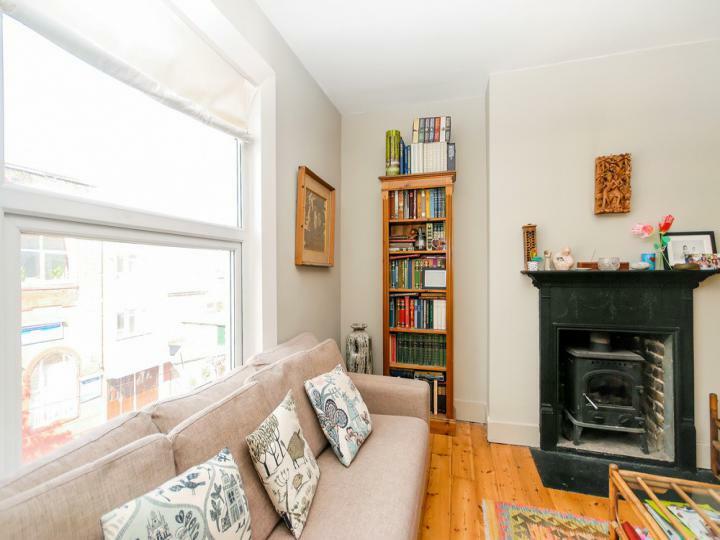 Perched upon the crest of a beautiful victorian terrace, potential homeowners can enjoy a shower of sunshine throughtout the day, whilst only being a staircase away from amenties, shops and transport links- a five minute walk from the East Dulwich station.